Born in Maryland, USA, Jalen N’Gonda chose the city of Liverpool as the place in which he would flourish as a musician. It was at the age of 11 he began getting into music, inspired by his father’s collection of jazz, hip-hop, soul and classical records. Since moving to Liverpool in 2014 Jalen has been playing gigs across the UK and beyond. 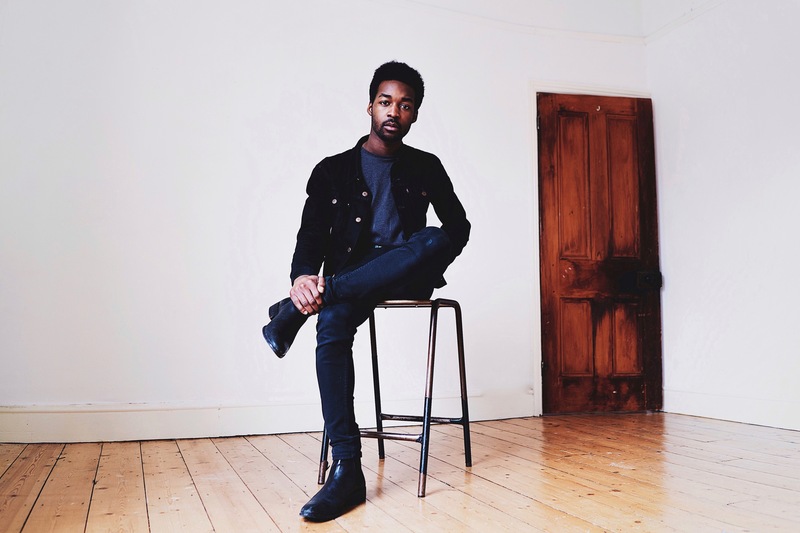 Two years later Jalen is selling out headline shows in London and Geneva, is breaking into the Viral Charts with his debut single and is supporting touring act such as Laura Mvula, Martha Reeves and Lauryn Hill at the Montreal Jazz Festival. With his tender soulful voice and bluesy arrangements, Jalen will leave you no choice but to be drawn into his world.